Home » Springfield Town Center: Nordstrom Rack is finally here! 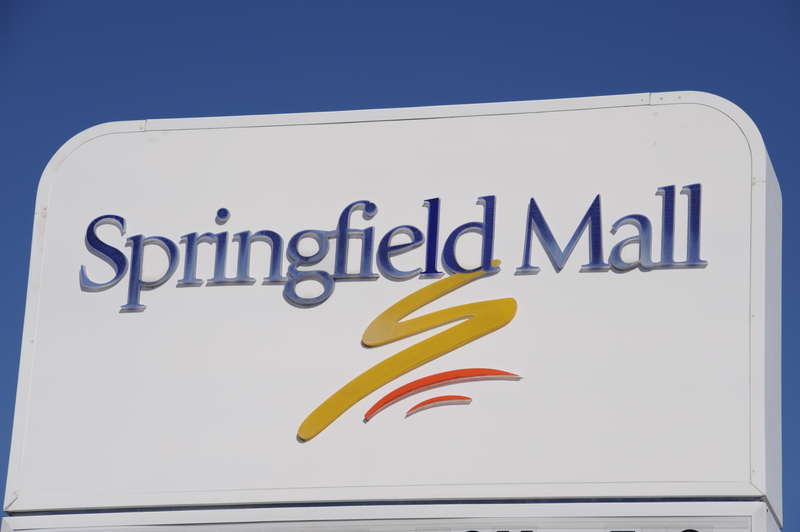 Only ten days from now, the newly renovated Springfield Town Center is going to get another store. Nordstrom Rack will be officially opened on April 16th. This will be only the sixth Nordstrom Rack in Virginia. The store offers on-trend clothing for 30-70% off normal retail prices. This latest addition to the center will offer area residents great style for low prices.